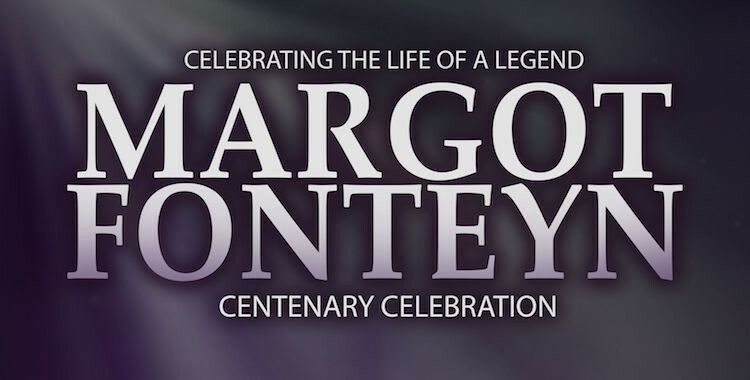 Celebrating the life and works of one of the world’s greatest ballerinas of all time, Margot Fonteyn. Considered by the industry as a guiding light and a shining example for generations of dancers, she set the standards of classical glamour both on and off the stage. This production celebrates her life and achievements as we follow her career with highlights from her most iconic performances including Swan Lake, The Sleeping Beauty and Giselle along with new work inspired by the icon herself. Set to a striking classical score, arranged especially for the performance, we invite you to honour this British legend with an evening of classical dance. Featuring the internationally renowned dancers of Ballet Theatre UK.